[16 mins.] 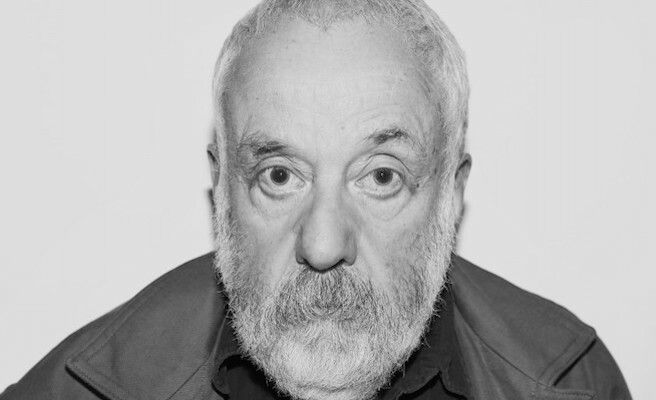 One of my favorite filmmakers in the world is finally on the podcast: Mike Leigh ("Naked", "Secrets & Lies") is the sole guest on this episode. Mike has a new film, a dramatic period film, called "Peterloo" which opens theatrically this Friday, April 5th in New York City. "Peterloo" is an epic portrayal of the events surrounding the infamous 1819 Peterloo Massacre, where a peaceful pro-democracy rally at St Peter's Field in Manchester turned into one of the bloodiest and most notorious episodes in British history. The film stars Rory Kinnear and Maxine Peake, and is being distributed by Amazon Studios. It is with no hesitation that I recommend watching Leigh's entire oeuvre of films. His teleplays are available in a box set as are most of his earlier films. Most are also available on iTunes or other streaming platforms.